It’s not normal for me to write a review after visiting a place 5 times but alas, here we are. 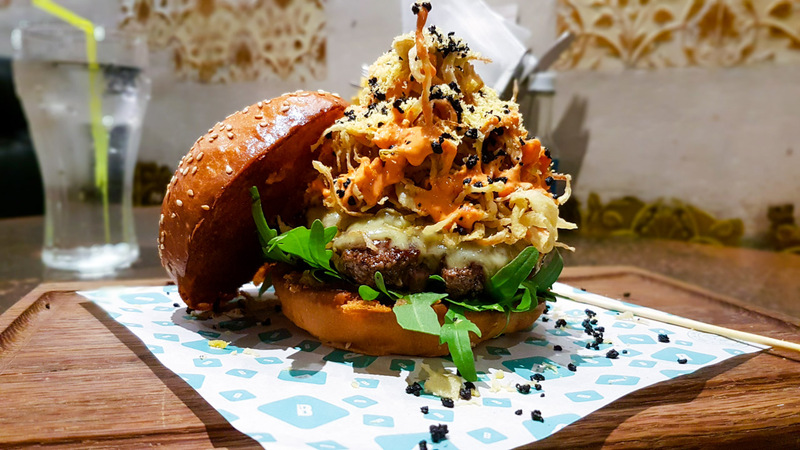 Brioche Burger originally opened up in 2015 in Green Street and I visited there a few times with different results each time. They moved to Walthamstow after about 2 years in Green Street, where the rents were very high. Once moving to Walthamstow they managed to hire a very experienced a skilled chef who has worked in Michelin starred kitchens.. and the food here shows. I waited around a year once they moved before I visited and once I visited I went back 3 times in the space of as many weeks. 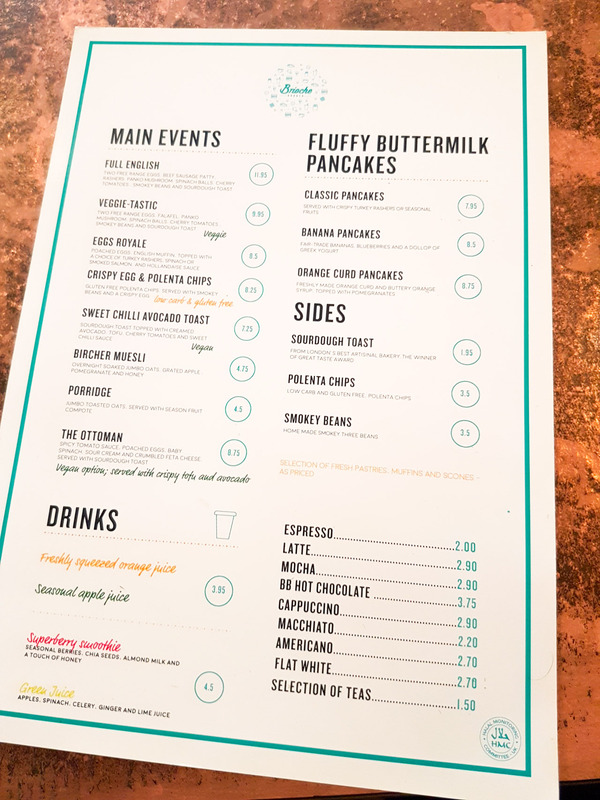 I have tried the brunch menu 3 times and the dinner/main menu twice. I’ll start with the Breakfast and Brunch Menu. Yes, my first breakfast review! Loads of different options, here is what I tried. The first time I went I got the full English, but it was not the greasy classic I was expecting. 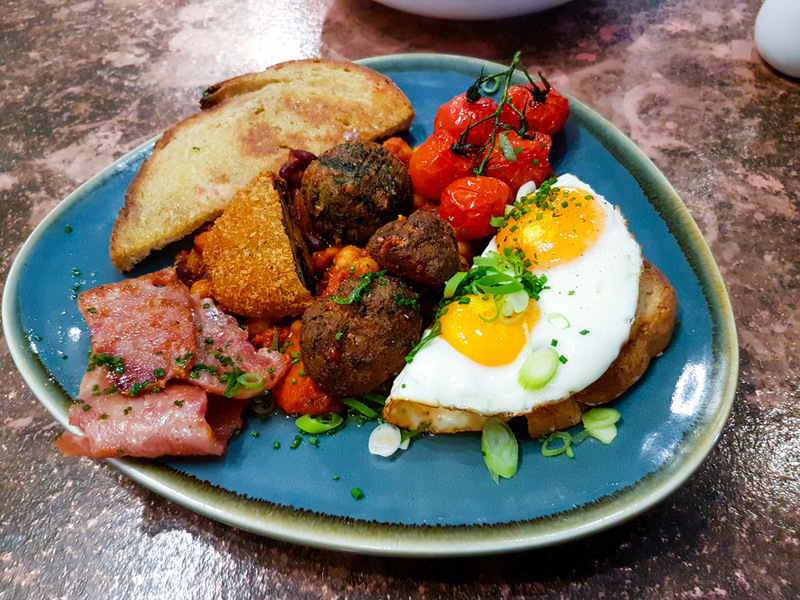 The food was of good quality, 2 free range eggs, beef sausage patty, beef rashers, panko mushrooms, spinach balls which were great, smokey beans not classic baked beans, cherry tomatoes and sourdough toast. 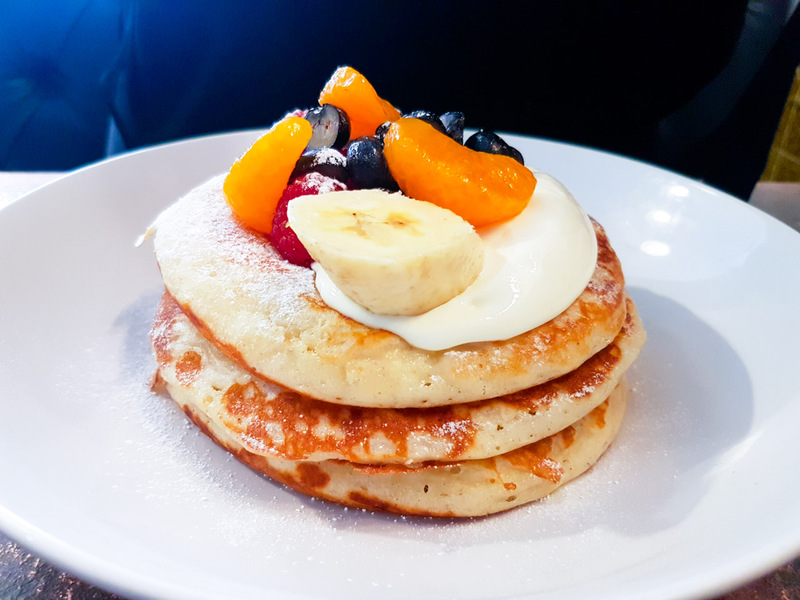 After I ate these, I couldn’t stop thinking about how amazing these fluffy delicious pancakes with turkey rashers were. Like days and weeks after, I was still dreaming about them. 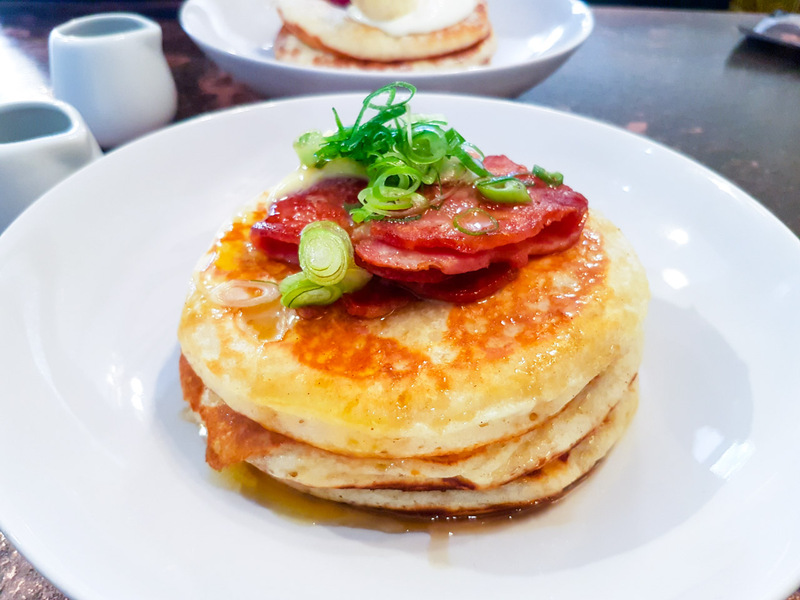 I loved the odd combination of the sweetness from the pancakes and maple syrup with the taste of the turkey rashers. It reminded me of the maple glazed beef bacon from stax. The flavour mix of the fat from the turkey and sweet maple was one of delight for my taste buds. There are soo filling as well . You can also get them with bananas, blueberries and greek yoghurt. Because there was a 50% off offer me and my friend got greedy and decided to get this, despite being full on pancakes! It was good, but not the best, maybe I was too full and couldn’t appreciate it. 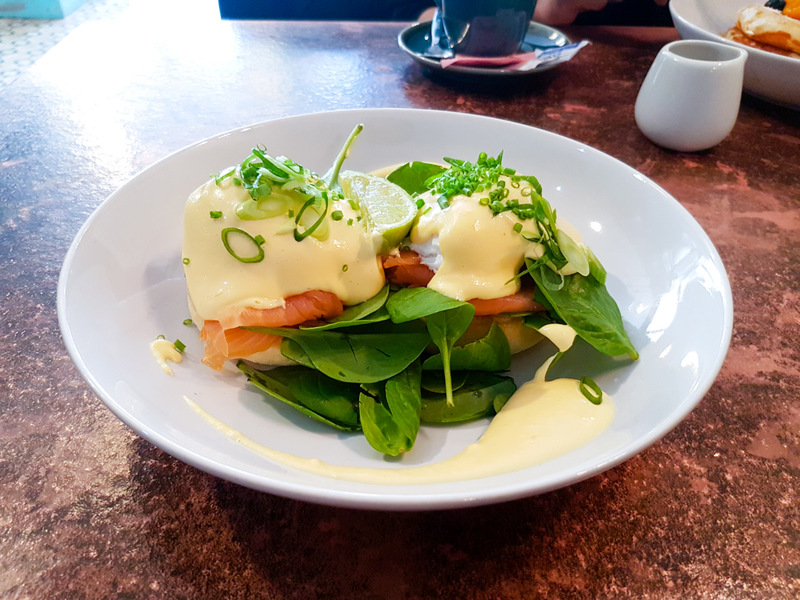 The hollandaise sauce had a strong citric taste, but the eggs were cooked on point. At the time of visiting, Brioche Burger has 2 types of burger meats, standard beef and Angus beef, which is a premium item. 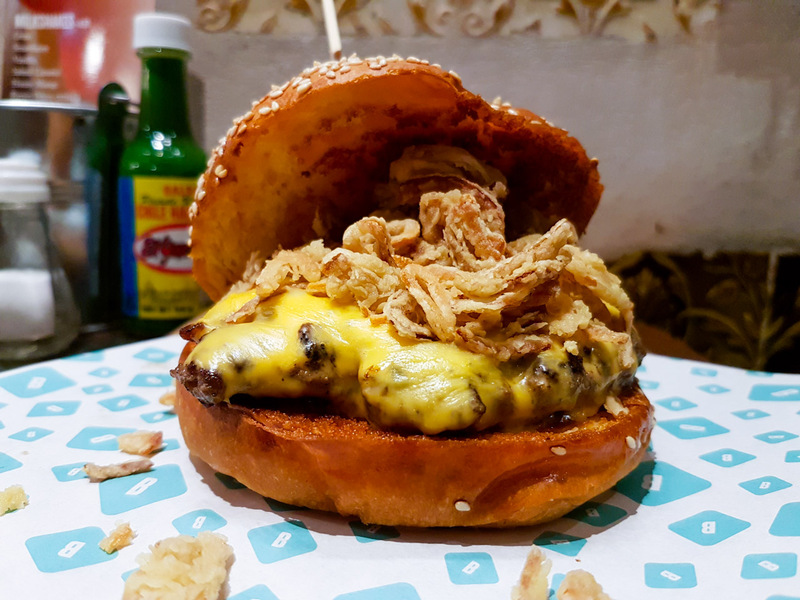 Here’s the Lone Ranger, a delicious fatty Angus beef patty with crispy onions. Loved it. Cooked on a flat top grill and with a steam dome locking in that flavour. A simple burger with loads of taste. 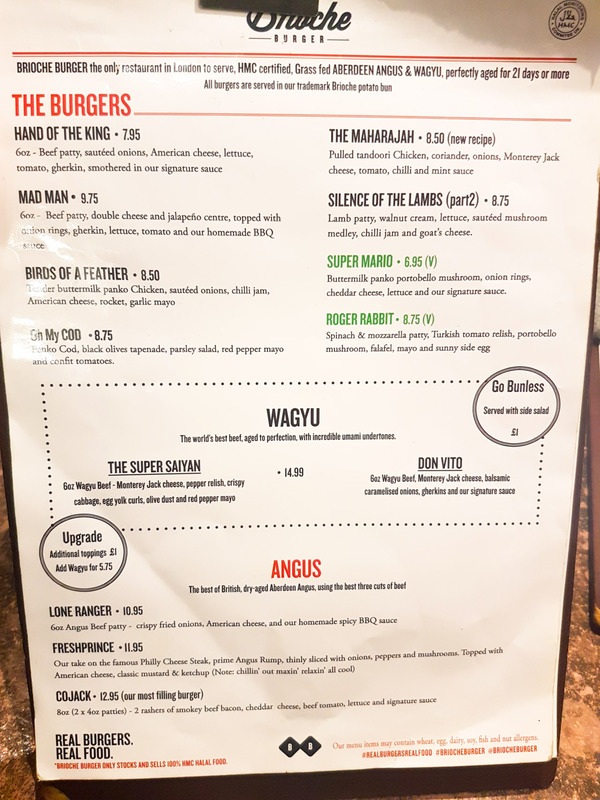 The super Saiyan Wagyu burger is one of the most complex and well-thought burgers I’ve had. Every bite provided different flavours, so many textures. Highly recommended. A few years ago, steaks were hard to find, now its easier to find. Brioche Burger does it well. 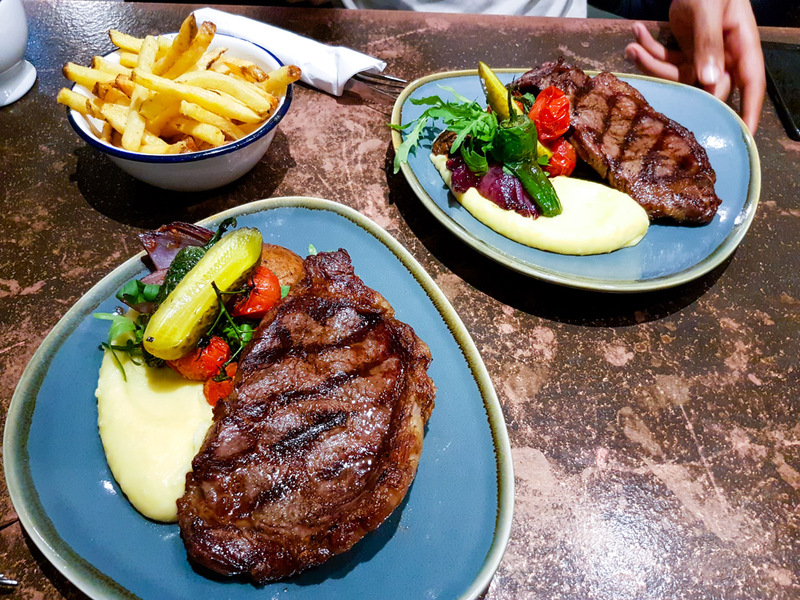 If I were to list my favourite places Meat Co and Zelman meats would take the top 2 spots. This would come in a respectable 3rd. 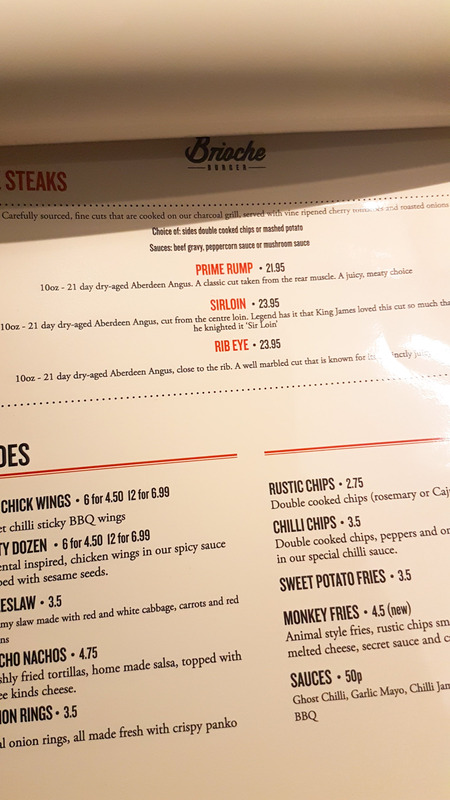 I ordered my steak medium, I wanted rib-eye, but they had run out so I got the Sirlion. I ordered mine medium. 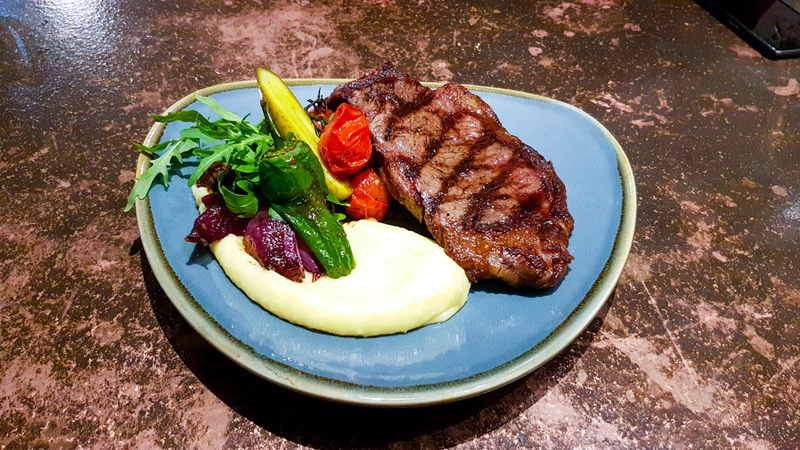 The steak here is sous vide, meaning its cooked at a controlled temperature in a water bath, the raw meat is sealed in a bag and cooked in the water. It’s then placed finish on the grill. This makes the meat very tender and juicy and I could really tell the difference. It also came with some veggies on the side, in particular, the creamy mash was AMAZING. 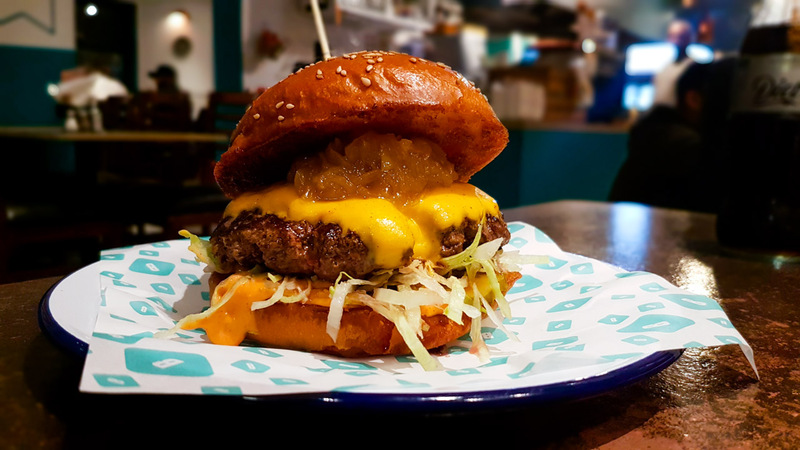 Overall, Brioche Burger have a skilled head chef and continue to improve and develop their menu and food. I really like that the owner takes on board feedback and really wants to make sure the food is of high quality. If you do go here and something is not right, tell the staff, they fix things straight away. Its now become one of my favourite places to eat. The restaurant has a good amount of seats and some retro decor, they have some exposed original tiles that date back to the 1920’s but it looks dated rather than retro in some areas. Service is casual and relaxed, any issues are always resolved without fuss. Please check with Brioche Burger for opening hours.